Exquisite Backyard With Landscaped Path To The Creek ~ Largest Floor Plan Available In The Quiet, Well Maintained Community And Ready For New Owner ~ Great Location Within Walking Distance To Historic Downtown Duluth ~ Kitchen Open To Fireside Great Room Perfect For Entertaining ~ 3 Bedrooms And 2 Full Baths Upstairs ~ Refrigerator, Washer & Dryer Remain With Home - No Rental Restrictions! ! MLS#6504113. Keller Williams Realty Atl Part. Rear Entry 2 Car Garage With Huge Covered Back Deck. Walk To Restaurants And Shops. MLS#6503589. Palmerhouse Properties. Parsons Ridge - Home Comes With A 30-Day Buyback Guarantee. Terms And Conditions Apply. 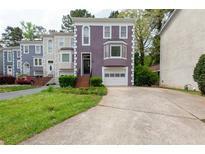 MLS#8523278. Opendoor Brokerage Llc. Brookhaven At Sugarloaf - Open Dining Room Can Be Used As Living Area. MLS#6114914. Wealthpoint Realty, Llc..
Grovemont - New Interior Fresh Painting ,New Vinyl Planks Floor. MLS#6128401. Global Realty & Associates Llc. Abbotts Bridge Place - Gated Community , End Unit Townhome With New Paints, New Carpet, Open Floor Plan, Hardwood Floors On Main Level, A Gorgeous Granite Counter Top Kitchen, Glass Door To The Deck With A Lot Of Natural Bright Lights , View To Family Room , Build In Book Shelves , Tray Ceilings , Dinning Room With Beautiful Window View,Spacious Master Bedroom With Jetted Tub And Walk In Closet, 3 Bedrooms Upstairs , A Finished Full Basement Complete With An Extra Bedroom And Full Bathroom; Top North Fulton Schools,Walk To Northview High, Restaurants, Banks, H-Mart. Must See ! MLS#6127202. Chapman Hall Realtors. Abbotts Bridge Place - Close To Shopping And Dining. Excellent School District. MLS#6127355. Perfect Source Realty, Llc.. Walking Distance To Restaurants Shopping, And Entertainment. Quick Move-In! 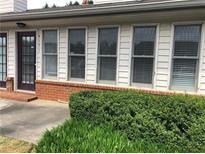 MLS#6126668. Re/Max Tru. Cozy Living At The Immaculate Upper Level. Assigned Parking Space. MLS#6125950. King Star Realty. 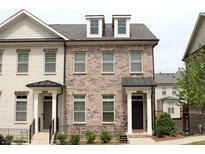 Brookhaven At Sugarloaf - Safe And Convenient With Great School District. MLS#6124431. 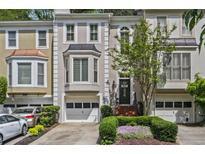 Great Brokers Realty, Llc..
Towne Park Place - You Will Have To See For Yourself. MLS#6123606. Harry Norman Realtors. Photos Are Of Same Floor Plan With Different Features. MLS#6123227. 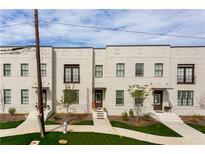 The Providence Group Realty, Llc..
Orchards At Duluth - Fitness Room, Business Center, And Book Club Too! MLS#6118065. Duffy Realty Of Atlanta. Updated Kitchen W/Bar And Plenty Of Cabinets. MLS#6117854. 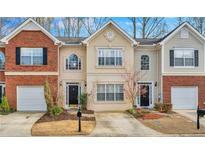 Georgia Premier Realty Team Inc..
Grovemont - Lots Of Cabinetry And Separate Breakfast Area In The Kitchen View To Private Backyard.Whole House Laminate Floor No Carpet. MLS#6116902. Global Realty & Associates Llc. 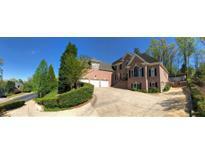 Neighborhood Filled With Amenities Such As Pool/Tennis/Playground/And Convenient Access To Shopping Centers. Great Neighborhood!!! ! MLS#6115544. Sm Century Sky Gacboa, Llc.. Photos Are Of Same Floor Plan With Different Features. MLS#6111902. The Providence Group Realty, Llc..
Abbotts Bridge Place - All In Northview High School Schools. MLS#6111618. Georgia Premier Realty Team Inc.. Walking Distance To Restaurants, Shopping And Entertainment. MLS#6111045. Re/Max Tru. Walking Distance To Restaurants, Shopping And Entertainment. MLS#6111044. Re/Max Tru. 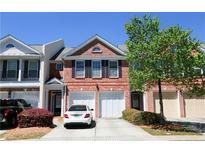 Walking Distance To Restaurants, Shopping And Entertainment. MLS#6111049. Re/Max Tru. Walking Distance To Restaurants, Shopping And Entertainment. MLS#6111052. Re/Max Tru. Walking Distance To Restaurants, Shopping And Entertainment. 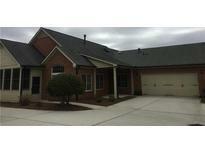 MLS#6111028. Re/Max Tru. 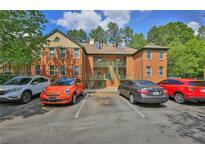 Walking Distance To Restaurants, Shopping And Entertainment. MLS#6110546. Re/Max Tru.